Tips and examples from industry experts, plus a free look-book. Getting someone to stay on one web page for longer than a few seconds has become increasingly difficult for marketers. And 98% of website visitors never even come back. It’s important that your landing pages grab viewer’s attention and keep them there long enough to convert them to leads. HubSpot and our marketing partners have been perfecting the landing page conversion process for years, and we are here to show you how to produce pages that will work for any industry. 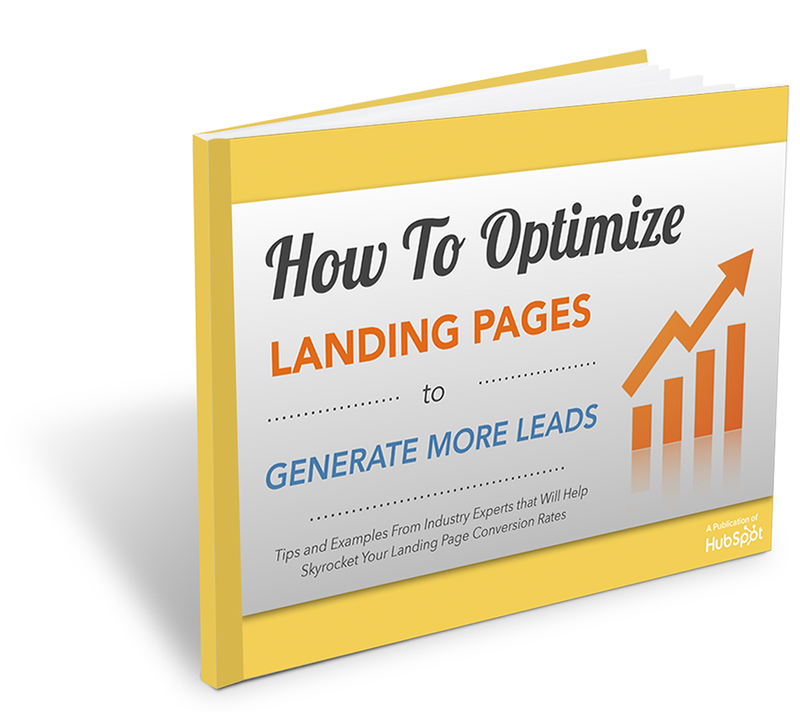 As a bonus, we're also giving you a free look-book full of high-converting landing pages. You can see real landing pages examples from industry experts.